Moonface (The Magic Faraway Tree Series) – His cute little round house, the slippery slip and his brave and to the point demeanour make him the perfect character. 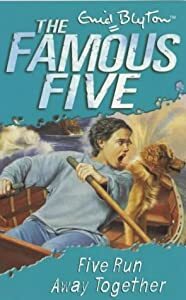 Julian (The Famous Five Series) – I am aways partial to characters that are leaders. Julian is the oldest of the group and is responsible and intelligent. Janet (The Secret Seven Series) – She is second-in-command and a lot more headstrong than the other girls in the group. While the other girls sometimes get quiet silly she is brave and quite sensible. Susie – (The Secret Seven Series) – A younger sister of Jack who is in the Secret Seven. Susie wants to be in the group but is always refused. It is entertaining to read about all of the antics she creates to annoy the Secret Seven. Chinky (The Wishing Chair Series) – A kind hearted cheeky pixie who brings his magical world to the playroom of Mollie and Peter. This is my largest collection and the one I am most proud of. 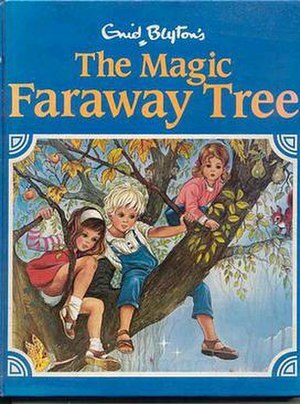 I have loved Enid Blyton’s stories since my grade four teacher read The Magic Faraway Tree to the whole class. She had such an amazing range of story ideas. 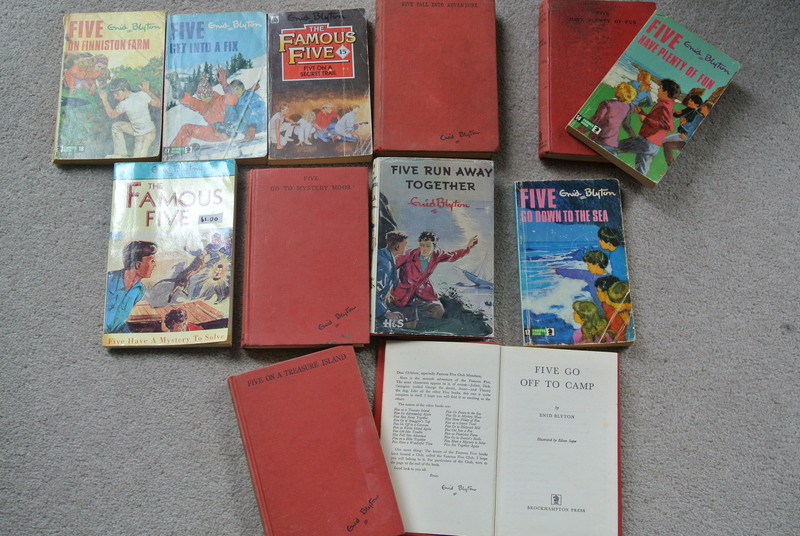 My favourite had to be the Famous Five Mystery series – I have many that are earlier copies (the red covers). The idea of teenage siblings/cousins solving mysteries together with minimal parental supervision made for very interesting reading. 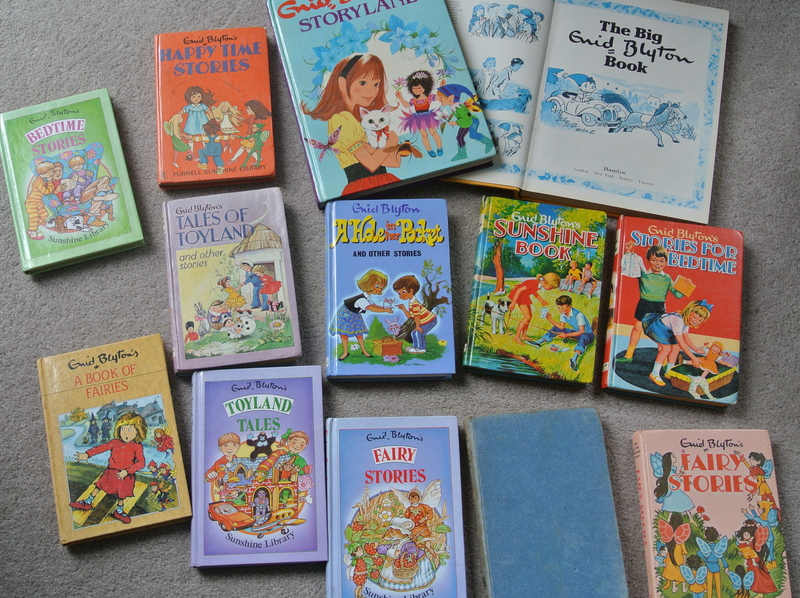 I also loved The Secret Seven stories, The Magic Faraway Tree Stories, The Wishing Chair and her short story compilations particularly those about Toy Land. I am not even close to having her entire collection, she wrote over 800 books, but one day I hope to have them all. 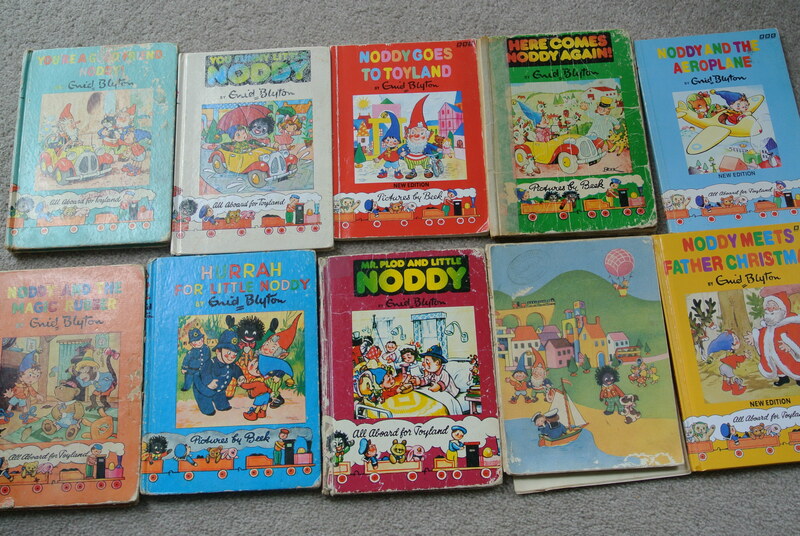 I would like to pay tribute to some of my favourite Children’s Book Series that made me the reader I am today. I always hated when a good story would end and that was why a series was so special. I could continue reading about my favourite characters for longer than just one book. 1) The Chronicles of Narnia by C.S. Lewis – Still re-reading and enjoying them. I have always loved stories where new worlds are created and explored. 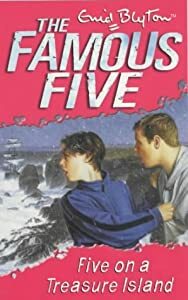 2) The Famous Five by Enid Blyton – Oh, the Adventure’s these kids had! I always wished that I could solve mysteries as neatly and care free as they could. 3) Obernewtyn Chronicles by Isobelle Carmody – I found the story lines fascinating and hauntingly beautiful. 4) Ramona (novel series) by Beverly Cleary – The crazy antics of Ramona would keep me entertained for hours. 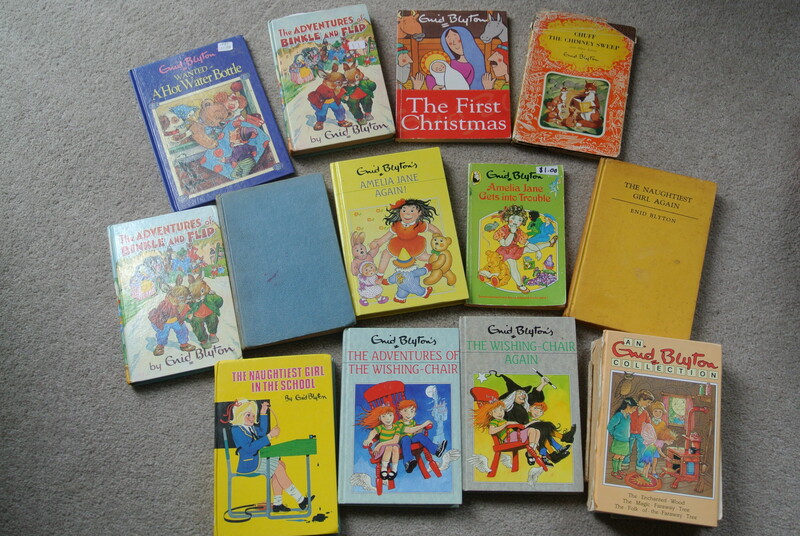 5) The Wishing Chair (series) by Enid Blyton – A chair that flies to magical places, genius. 6) Goosebumps (the original series) by R.L. Stine – I loved being scared when I was young and these books did the job nicely. To follow up on a previous post (Book Collections – Alice in Wonderland), I have been researching book collections/collectors. I discovered that the University of British Columbia’s Rare Books and Special Collections Department has over 200 editions in their Alice Collection and over 500 other items which certainly puts my mere 15 to shame. The Robert D. Fellman Dickens Collection includes more than 150 volumes of Dickens’ writings (including first editions). I have a small collection that I am quite proud of. They look fairly old, I don’t know when they were published. To have a first edition would be remarkable but unfortunately way out of my price range. 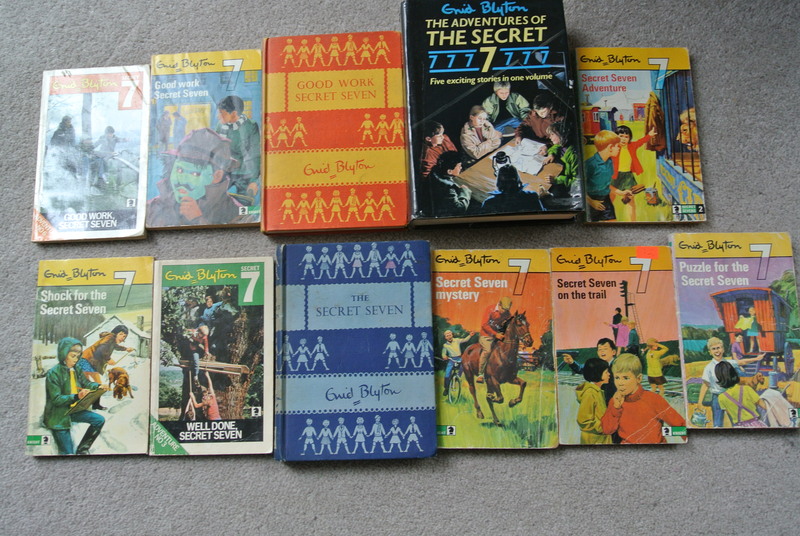 Another collection that I have been working on is attempting to obtain as many Enid Blyton books as I possibly can. At the moment I have around 50. She wrote over 150 novels alone so I have quite a way to go. 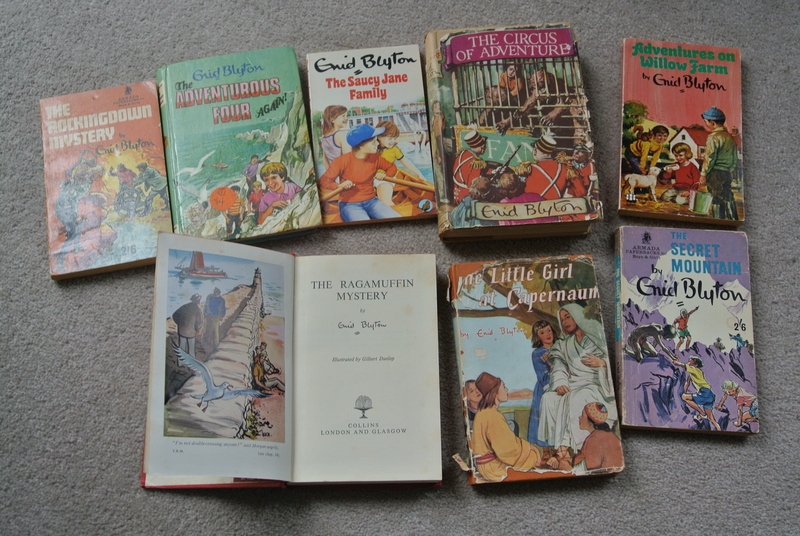 The Seven Stories National Centre for Children’s books purchased an Enid Bylton collection from her eldest daughters Estate which included an unpublished novel. He is perhaps my book collecting inspiration. His private collection consists of over 160,000 items with some printed before the 1500s. One day I hope to view the collection which is located in Switzerland at the Fondation Martin Bodmer World Literature Library. 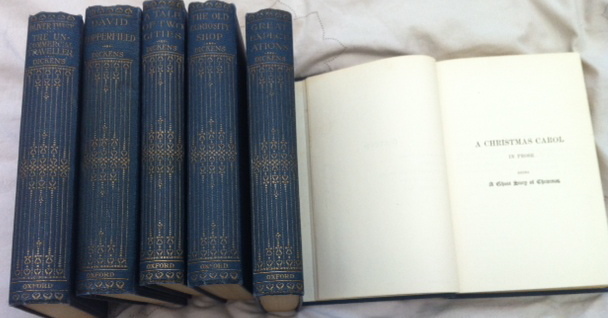 Can any one else provide any information on book collections? I began my love of reading in my very first year of schooling. I remember being able to read simple books with words such as ‘jump’, ‘skip’, ‘hop’ and was able to progress through reading levels quickly. I enjoyed picture books but it was the novels that took my reading to the next level. I remember sitting on the heating ducts during the winter school holidays with a stack of novels by my side. I would stay there in my cozy warmth reading all day. 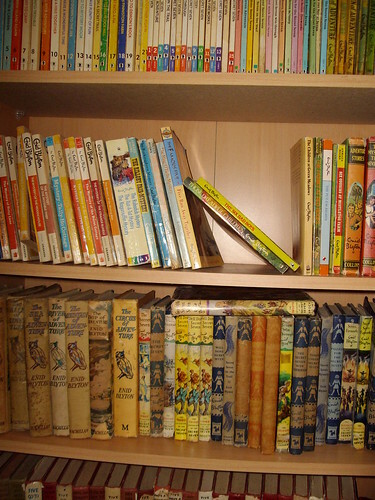 Enid Blyton and C.S. Lewis in particular were my favourite holiday companions. I still keep the tradition of gathering a pile of books that I would like to read for the year ahead. I only wish I had as much free time as I did as a kid. I can’t explain why I love reading so much. I tried to for the purpose of this blog but all I could come up with was that reading is something that I have always done. It’s a part of me. If anyone else could explain why they love reading so much maybe it will help me clarify my answer a little better.